The long/triple jump back straight to be sealed and top coated. Track to be cleaned prior to new line markings added. Any sessions run by Cardiff Amateur Athletics Club will still be going ahead. If you are a member of this club, please keep yourself informed by your coach for any changes. 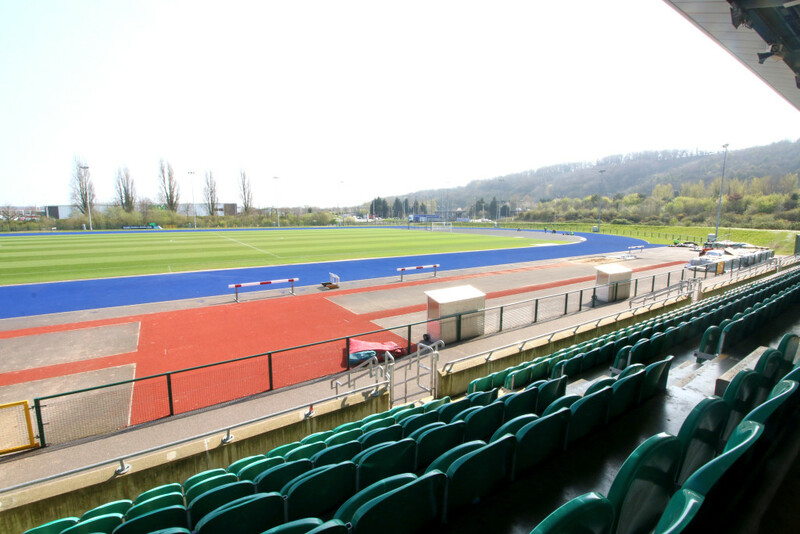 Cardiff City Academy’s U18 fixture vs Burnley on Saturday 13th April is still due to go ahead. For any enquiries, call 02920002555 or email info@cardiffcityhouseofsport.co.uk. UPDATE (11/04/19): Tuesday 23rd April has been provisionally set for the re-opening of the facility. As with all large projects, this date may be subject to change.